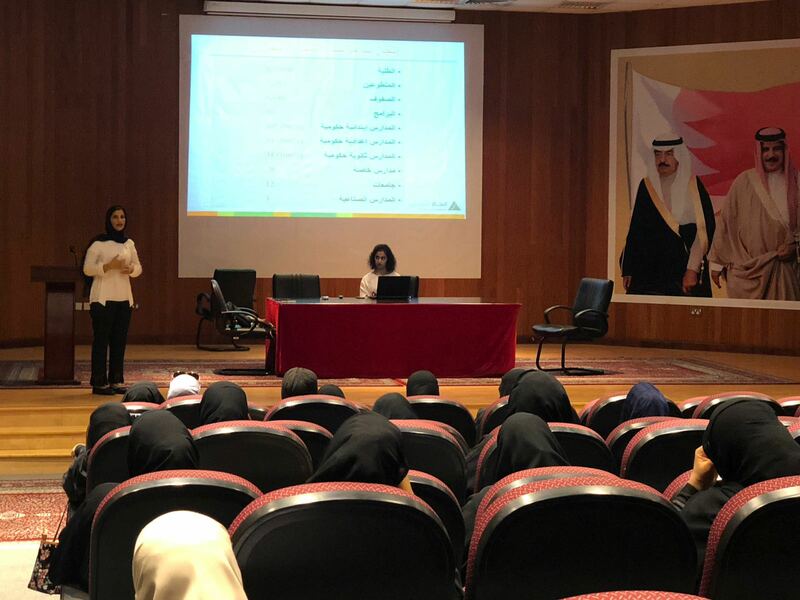 INJAZ Bahrain, in collaboration with the Ministry of Education (MOE), recently held an orientation meeting with the principals of primary public schools at the Sheikh Khalifa Bin Salman Institute of Technology. 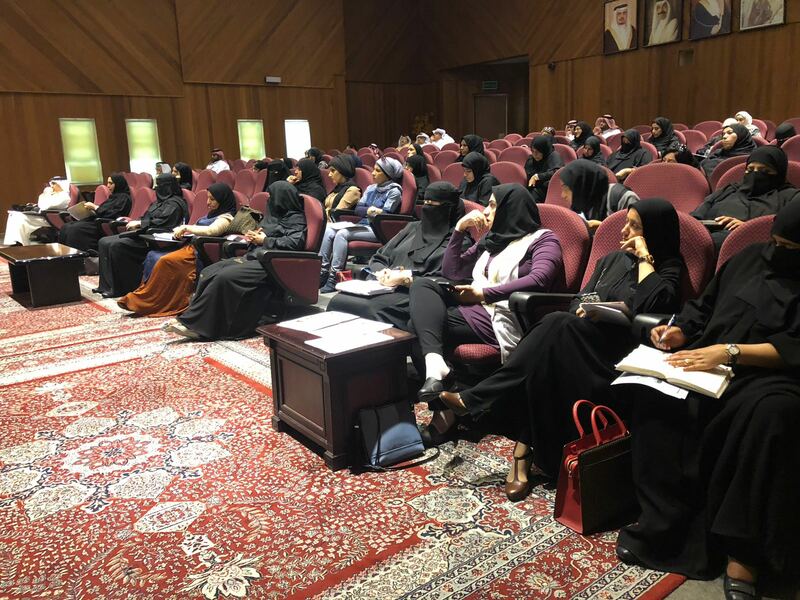 65 principals from across the kingdom attended the meeting which focused on INJAZ Bahrain’s programs, the role of schools in implementing the programs and the criteria for choosing the winner of the 2017-2018 best school award. INJAZ Bahrain’s program coordination team led the briefing by outlining INJAZ’s primary school offerings. The programs include: Ourselves, Our Families, ICAMP Junior and Our Nation. The team then specified what they would require from the school staff to run a successful INJAZ program followed by the criteria in which schools would be judged to win the 2017-2018 INJAZ Best School Award. Since its establishment in 2005, INJAZ Bahrain has aimed to arm the youth with the necessary skills and understandings to take on the work force in the world of finance and entrepreneurship. The organization was able to reach 160,000 students from more than 250 schools and universities through 5,000 volunteers.